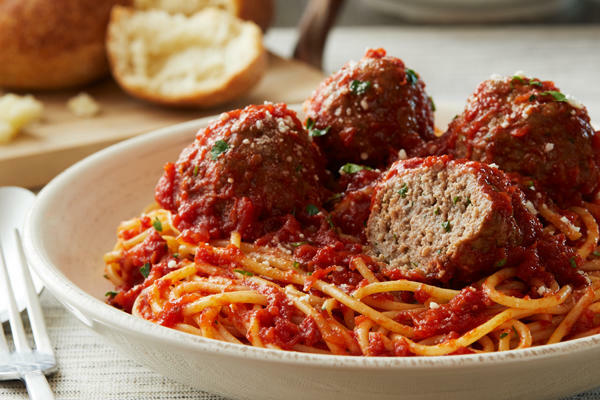 Have you been craving an Italian meal in Brockton, MA? 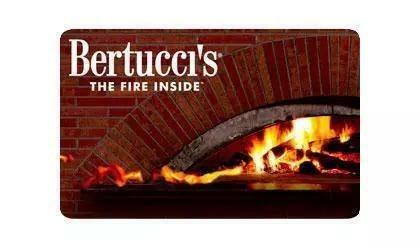 Look no further than your local Bertucci’s, convenient to Stonehill College and the VA Healthcare System. 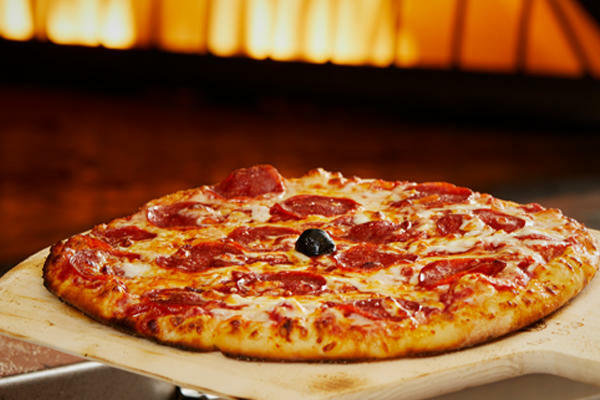 Our delicious dough, made using a traditional recipe, tomatoes grown only for Bertucci’s restaurants, and roasted small-batch vegetables are cooked to perfection for our patrons. 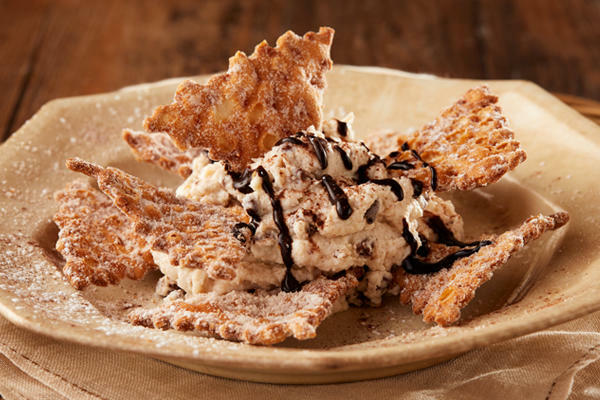 Whether you decide to dine on a famous brick oven pizza, an authentic Italian pasta dish, or something small and sweet from our list of desserts, Bertucci’s crafts every dish to the desires of our patrons. 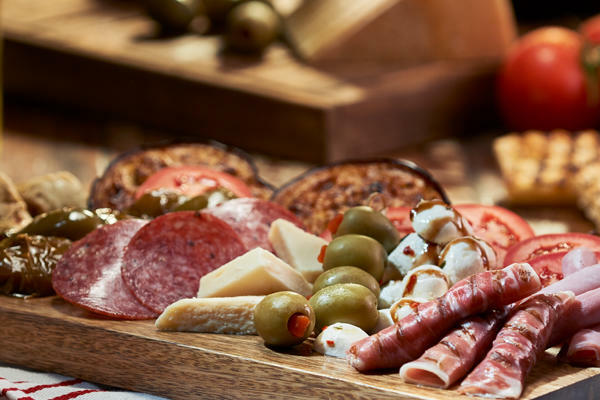 As you enjoy an entrée from our widely varied menu, you will feel like you’ve left Massachusetts for Italy without ever boarding a plane. 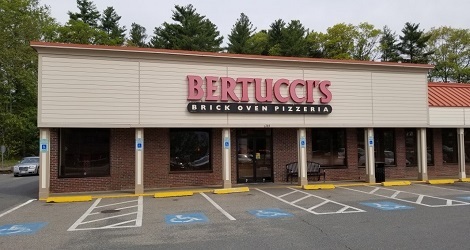 We take pride in our level of service and our incredible food, which is why families return to Bertucci’s occasion after occasion, year after year. The warm, welcoming atmosphere at our Brockton location will make you feel instantly at-home. We’ve designed our establishment to encourage you and your loved ones to pull up a chair and stay awhile. 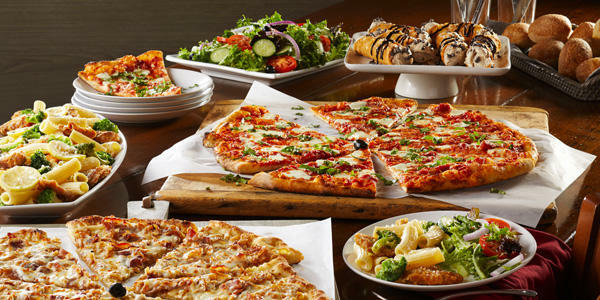 Family is everything at Bertucci’s and we believe that there’s nothing better than making memories over a delicious lunch or dinner. 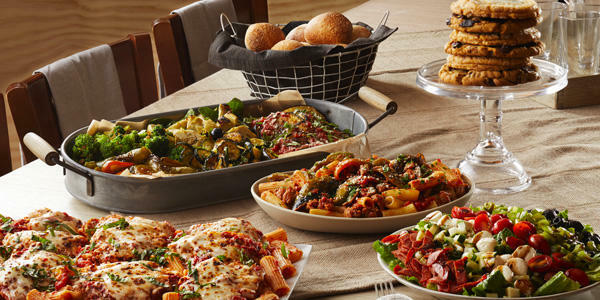 Even if you can’t make it to us, you can bring Bertucci’s home with our carryout option. 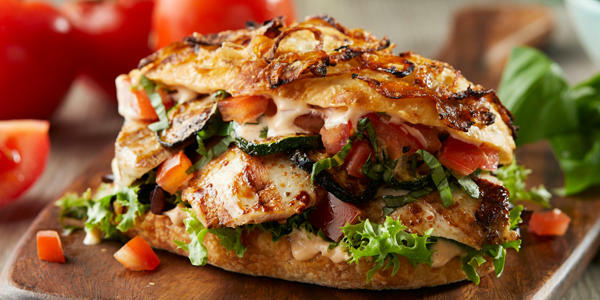 No matter how busy your schedule gets, we make it easy to make time to gather together for a meal. 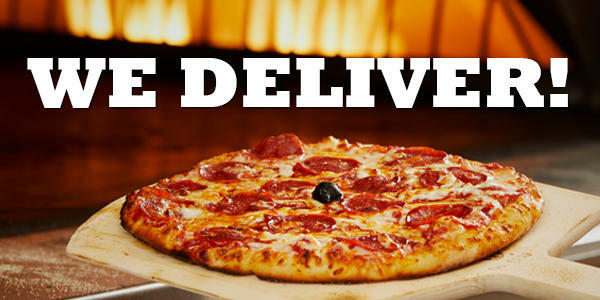 Give us a call or order online for 2Go or delivery if you don’t have time to sit and dine!